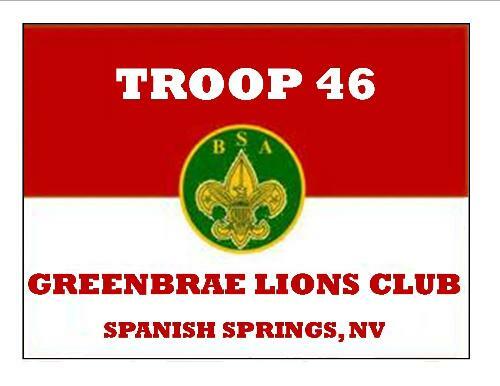 TROOP 46 IS SPONSORED BY GREENBRAE LIONS CLUB. We have both Scouting BSA Boys and Girls Troops. New or experienced Scouts welcome. Must be 11-18 years old or 10 and graduated from the 5th grade. Meetings are Thursdays at 6:30 at Jesse Hall Elementary when school is in session. When school is out of session, call for information.